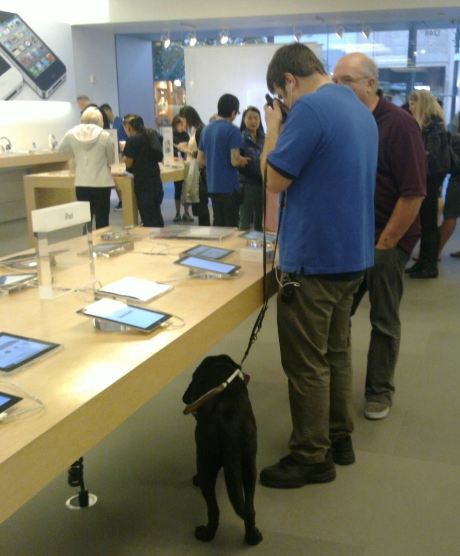 Does Tim Cook have plans to define this decade by making “iPhone” synonymous with “mHealth”? In 2009 when Tomi Ahonen (the world’s most accurate mobile industry analyst) accurately predicted that the last decade would come to be known as the Nokia Decade I asked if the next decade would be defined by the convergence of health and mobile (the newest mass media). 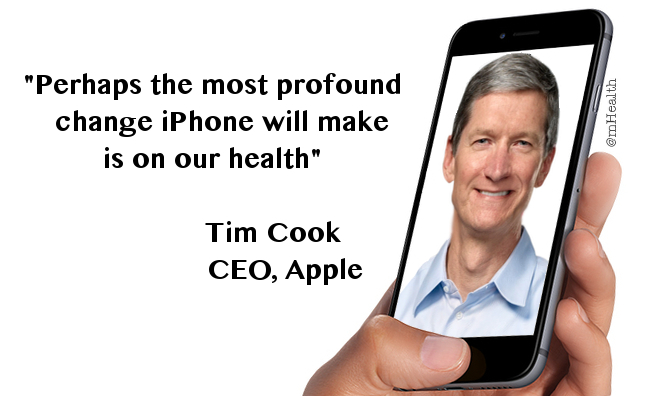 It seems clear to me that Tim Cook, CEO of Apple (set to be the world’s first company to be valued at a $Trillion with a current cash pile in excess of $178Billion), might have some plans for the iPhone to define this decade by being the brand that becomes synonymous with mHealth. 1 Response to Does Tim Cook have plans to define this decade by making “iPhone” synonymous with “mHealth”?